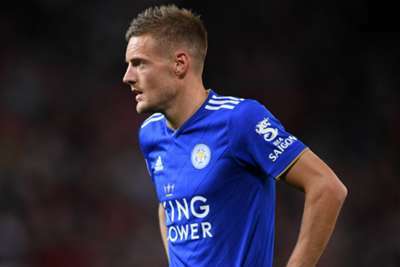 Leicester City boss Claude Puel said Jamie Vardy was made ill by the decision not to give his side a penalty in Monday's Premier League defeat to Arsenal. "Jamie was ill and he could not come back in the game and we finished with 10 men," Puel said. "I think he felt this in the second half." When asked if Vardy had had a stomach complaint, Puel replied: "Yes, [he] couldn't digest the penalty decision."